Latest figures from the Department of Agriculture, Food and the Marine show that 1,043 applications have been received for the Farm Safety Grant since it opened three weeks ago. A spokesperson for the Department described the response as ‘good’ particularly due to the fact the scheme does not close to applications till the January 9, 2015. The Department spokesperson noted that on some days up to 60-70 applications were being received at Johnstown Castle. 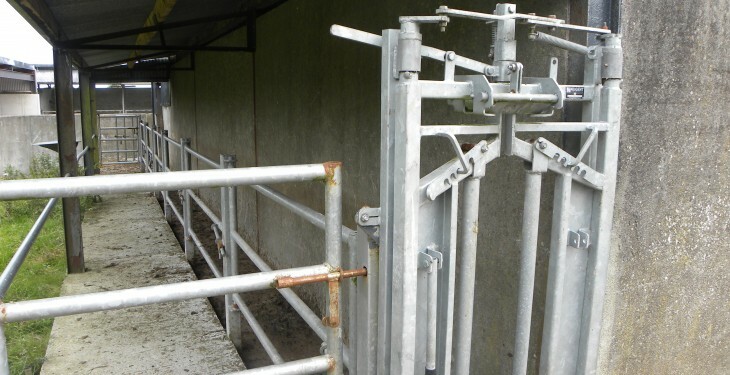 The Farm Safety Scheme opened on the October 22 and, in order to facilitate the issuing of approvals, it is intended to operate two tranches with the budget divided evenly between the two tranches. The cut off date for the first tranche will be Friday, November 28, 2014. The second tranche will open on Monday, December 1, 2014. All applications not approved in the first tranche will be carried over into the second tranche. Similarly, any unused budget from the first tranche will transfer for allocation under the second tranche. All applicants are advised to submit their applications as early as possible. Applicants are reminded that all work must be completed and a payment claim lodged with the Department by August 31, 2015. 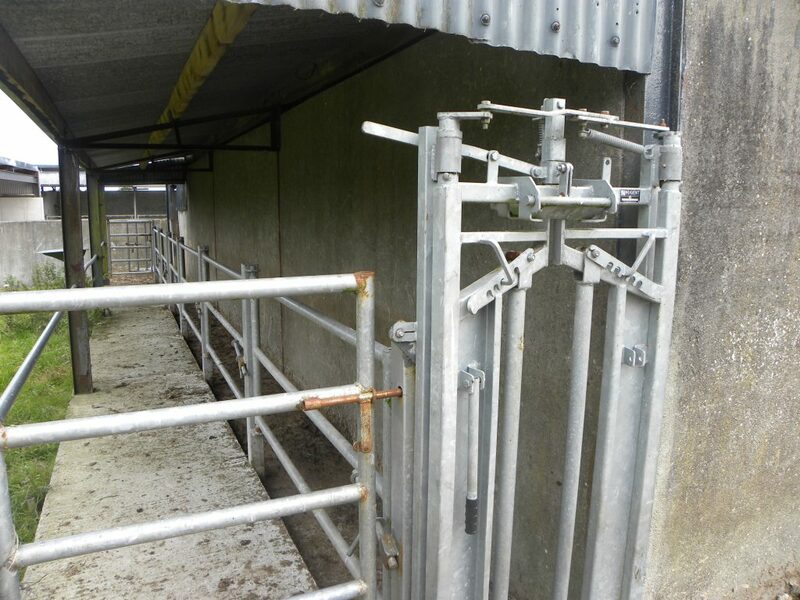 The Minister for Agriculture, Food and the Marine, Simon Coveney said that everybody was acutely aware of the very high level of risk which Irish farms represented in terms of occupational safety. He was accordingly taking advantage of available funds under the old 2007-2013 Rural Development Programme in order to introduce a targeted scheme which would assist farmers to upgrade the standard of safety on their farms.